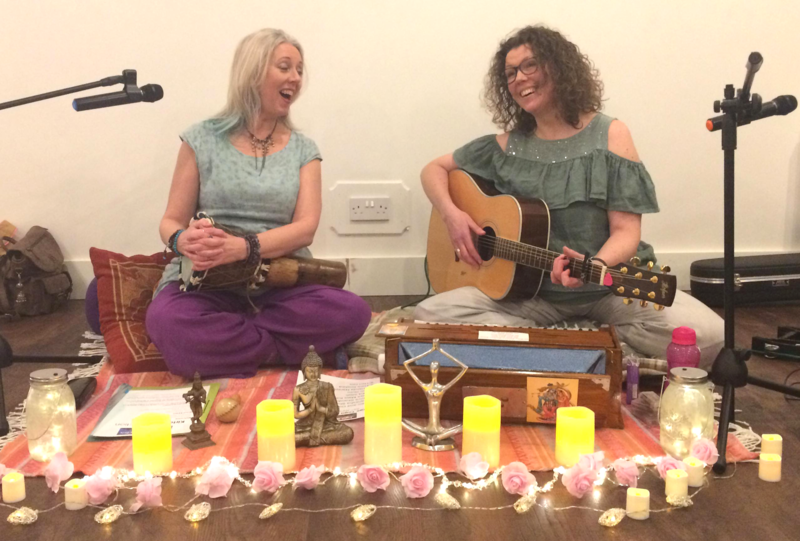 Joyful Heart Kirtan are Alison & Julie, two passionate Yoginis and Kirtan devotees who have a shared love of chanting the ancient mantras of yoga and other spiritual traditions. 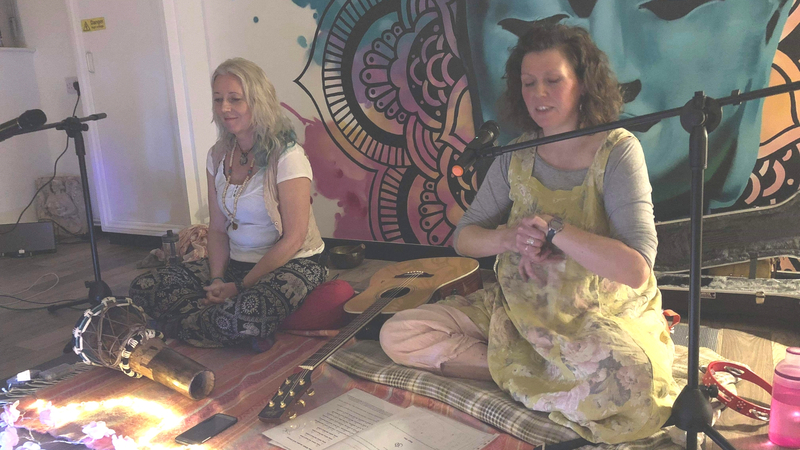 We offer a fun, lively and blissful experience where you can connect to your deeper self and open up to the higher vibrations of the divine universe, through the powerful medium of chanting. 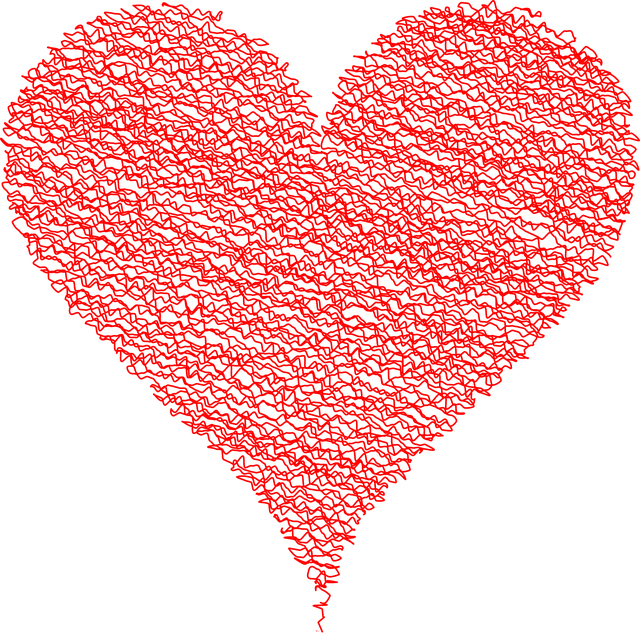 We currently have regular bookings at Sage Yoga Studio in Belper, Derbyshire and The Yoga Collective in Lichfield, Staffordshire, plus one-off events in the area. 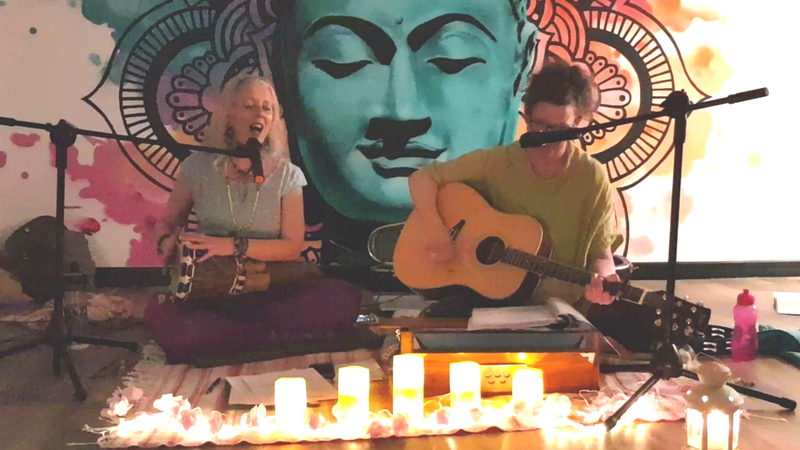 Books us for your Kirtan event, or to add value to your Yoga day or retreat. Our rates and booking information can be found HERE. This event includes a community circle afterwards with the sharing of food (vegan), tea and connection. Profits from this event are donated to Just a Drop Water Charity. 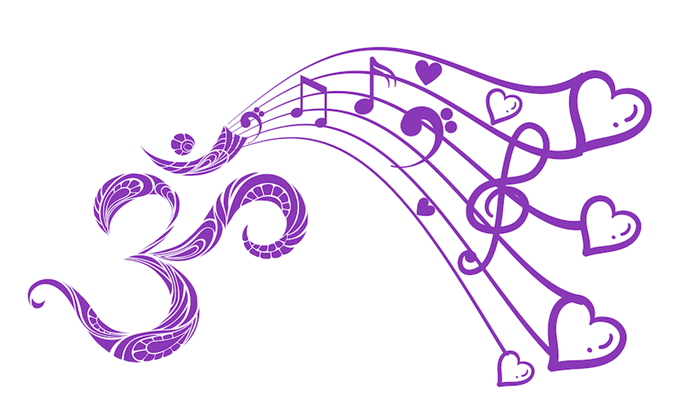 Check out some of our live performances …..